Dr. Irwin Adam is a creative scientist and food futurist who combines a background in engineering, biology, and technology with his passions for eating and design in the exploration of global eating futures. 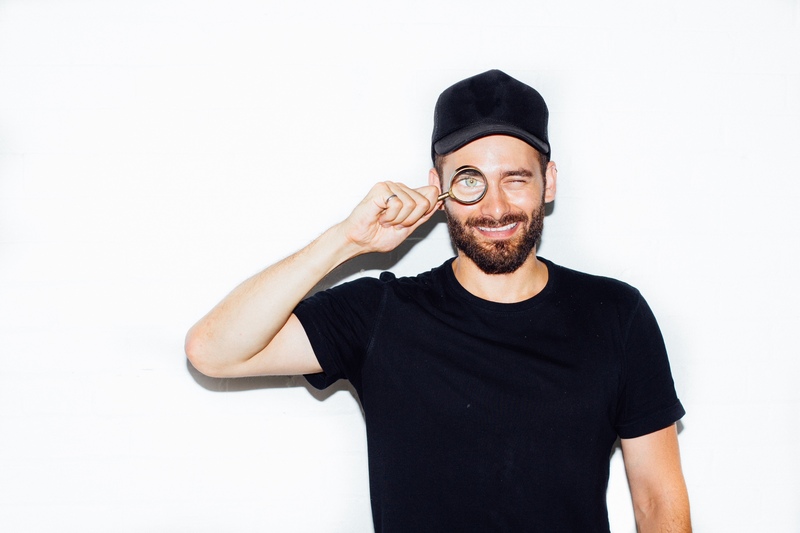 He is a thinker and maker who creates defining multi-sensorial food experiences including products, new technologies, immersive dining installations, and interactive workshops. As Founder and Creative Scientific Director of Future Food Studio, Dr. Irwin Adam leads multi-disciplinary teams in re-imagining how we interact with food at every scale. Major projects have included Museum of Ice Cream (NYC/LA), Food Loves Tech (NYC), and Sensorium (Toronto). Brand collaborations include Pepsico, Unilever, General Mills, Campbell’s, Kraft and ABI InBev, with projects in the US, Canada, Middle East and Europe. Dr. Adam holds a B.Eng. and M.Eng. (Chemical Engineering) from McGill University and a PhD (Biomedical Engineering) from the University of Toronto. Research publications and patents include natural compounds for anti-infective biomaterials, point-of-care diagnostics, miniature lasers, digital microfluidics and tissue-engineering. His current research focuses on cross-modal personalized eating. He is currently writing a book on the future of food and eating and developing a video series exploring the same theme. His work has been featured across media including Vice Munchies, New York Times, Popular Science, Today Show, National Geographic, Creator’s Project, Globe & Mail, Toronto Star, Gothamist, Eater, Refinery29, Forbes.